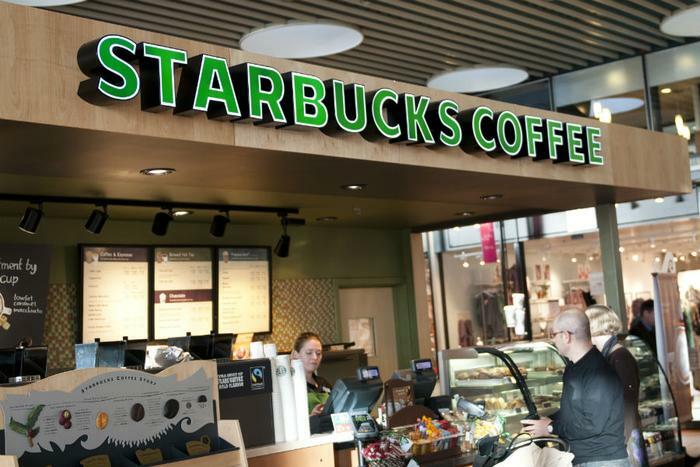 Starbucks is revamping its popular rewards program to allow program members to accrue and redeem “stars” faster. Beginning April 16, consumers won’t have to earn the initial 300 stars to achieve “gold status.” Under the new structure, members still earn 2 stars for every $1 spent. However, they will be able to use their stars in as little as two or three visits. 25 stars. An extra espresso shot, dairy substitute, or additional flavor. 50 stars. Brewed hot coffee, tea, or certain bakery items. 150 stars. A handcrafted drink, hot breakfast item, or yogurt parfait. 400 stars. Some merchandise, as well as packaged coffee. Additionally, rewards members can get an “anything on the menu” reward on their birthday, as well as perks like free refills on hot coffee and tea. Starbucks’ membership program currently has more than 16 million members, and customers who use the program account for 40 percent of sales at the coffee chain’s U.S. stores. according to CNN. Other chains have also launched programs designed to reward loyal customers. Last week, Chipotle partnered with Venmo to give Chipotle fans money in celebration of the launch of its first national rewards program. Burger King announced that consumers can now get a free small cup of coffee under a new $5-per-month subscription service.